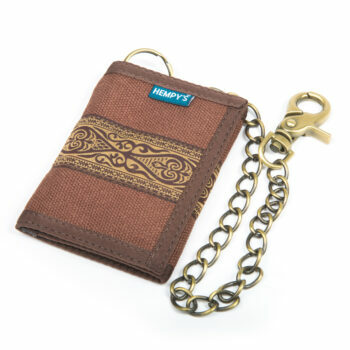 HEMPY’S key ring wallet is a slim wallet with a 100% hemp shell and an antique brass detachable key ring. 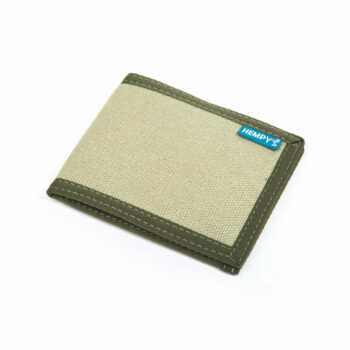 Its exterior features a zipper mesh coin pocket, which measures approximately 2 1/2 ” by 4″. 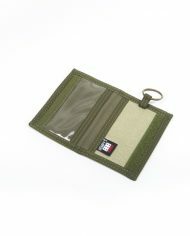 Inside it has a clear ID pocket on one side and a credit card/cash pocket on the other. 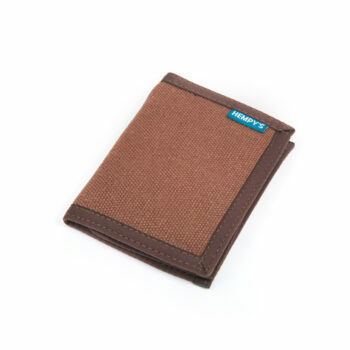 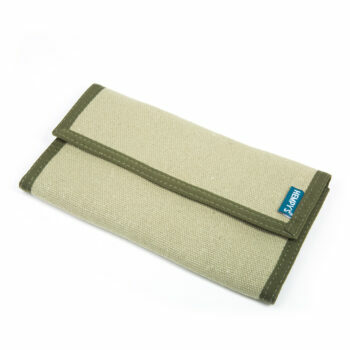 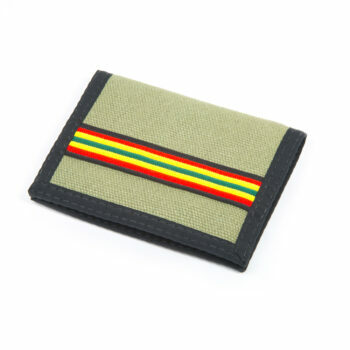 This wallet is a slimmer profile compared to our tri-fold hemp wallets. 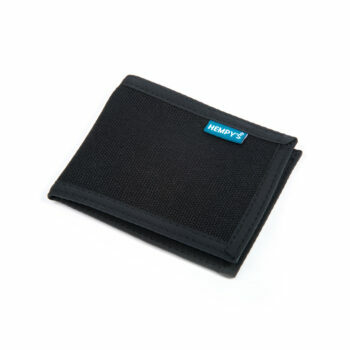 Your contents will always stay safe with its velcro closure. When the key ring wallet is closed it measures approximately 4 1/2 ” by 3 1/8″. 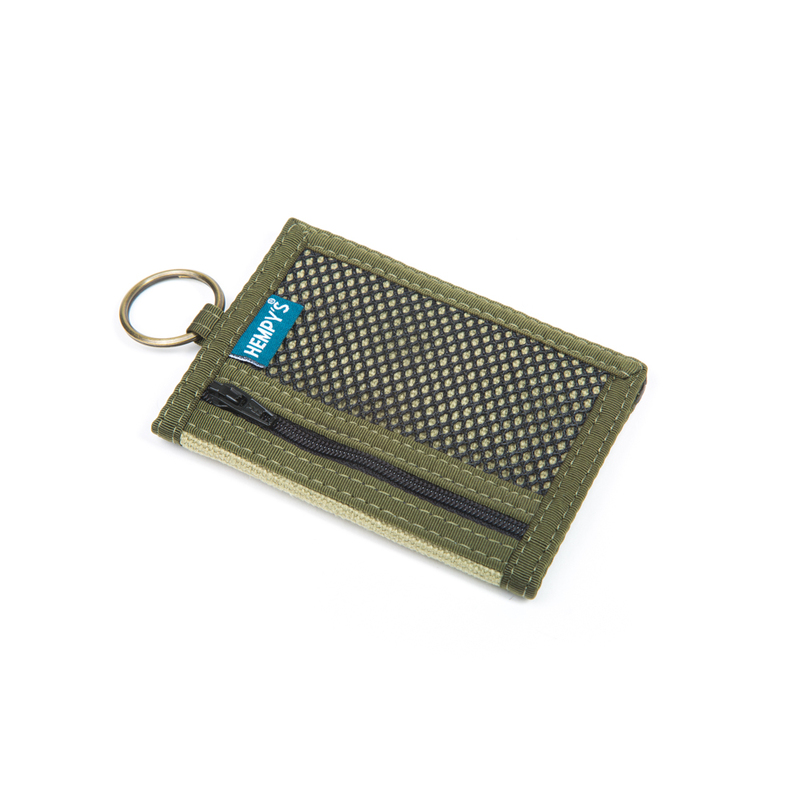 When open and flat the key ring wallet measures 6″ by 4 1/4″. 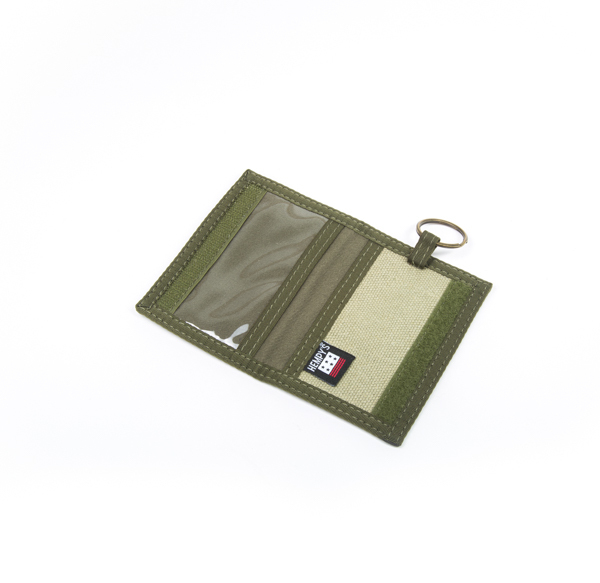 This is the perfect wallet for those who want to combine their key ring with a non bulky wallet.